Exploring the area on four feet is certainly a unique experience that you will not forget. Leavenworth horseback riding allows you to cover more ground, see areas that are otherwise difficult to reach, and do it all without having to walk more than a couple feet. What more could you ask for? 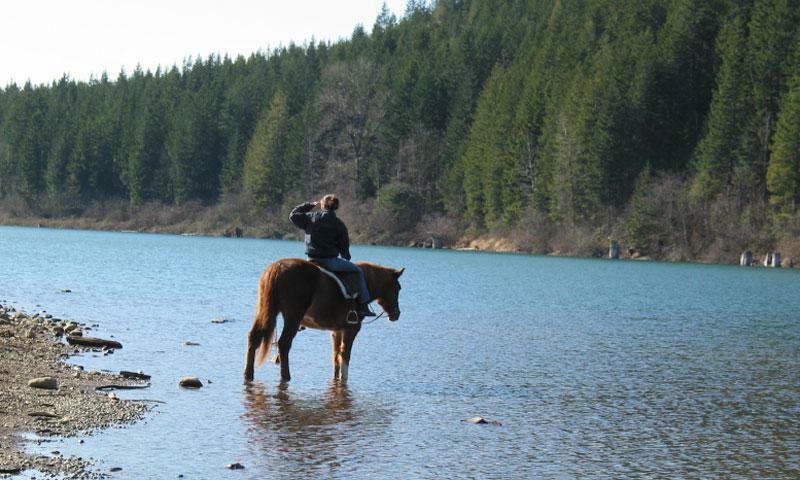 This year round ranch offers scenic tours of the Cascade Mountains on horseback and barbeques to groups of 20 or more. Offers guided trail rides and pack trips during the summer and autumn months and horse drawn sleigh rides in winter. Voted Best of the Northwest.